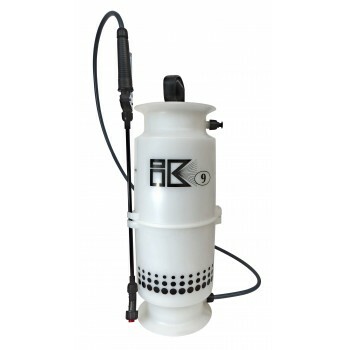 IK 9 Sprayer 6 litre capacity industrial quality sprayer. Strong polypropelene tank with viton.. 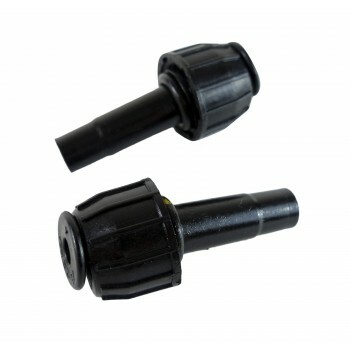 PACK OF 2 X LANCE END ELBOWS FOR THE POPULAR IK RANGE OF INDUSTRIAL SPRAYERS. C/W RED FLAT FAN NO..
2 x Fine spray nozzle for IK sprayers. Produces a fine cone shaped spray. 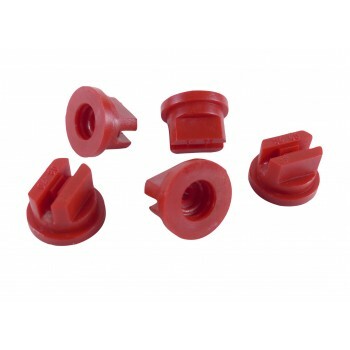 ..
5 x Spare red flat fan nozzle tips for IK-9. Produces a generous flat spray with minimum atomizing..
5 x Spare red flat fan basket filters for IK sprayers. 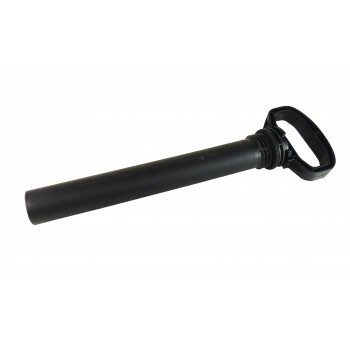 Sits behind nozzle, and prevents ingress of.. 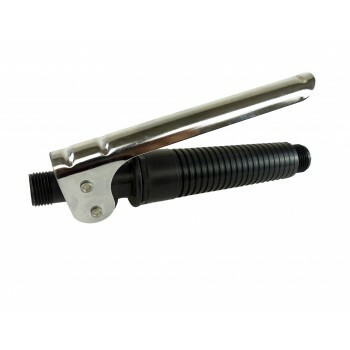 REPLACEMENT STANDARD LANCE FOR THE POPULAR IK RANGE OF INDUSTRIAL SPRAYERS. 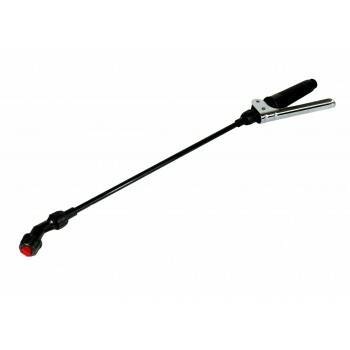 FITS IK-6, IK-9, ..
Pressure pump handle assembly for IK-6, IK-9, and IK-12 sprayers. ..
2 x Spare safety pressure relief valves for IK sprayers. Red over-pressure indicator .. 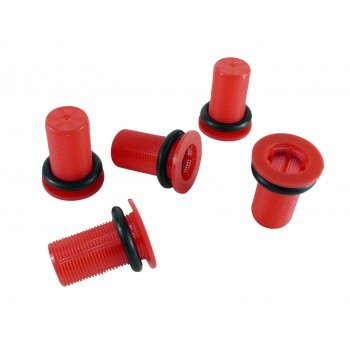 Replacement trigger only for IK sprayer sprayers .. 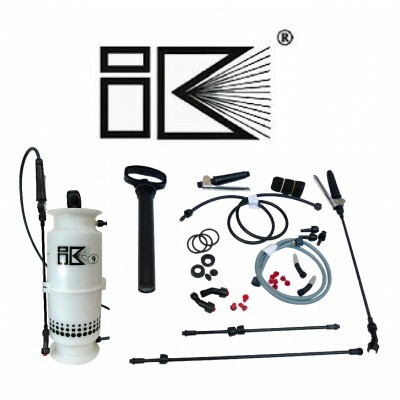 Complete wand assembly for IK-6, IK-9, and IK-12 sprayers.Standard trigger and lance tube , c/w with..
Increase the versatility of your IK-9 sprayer with this really useful 50cm extension lance ..